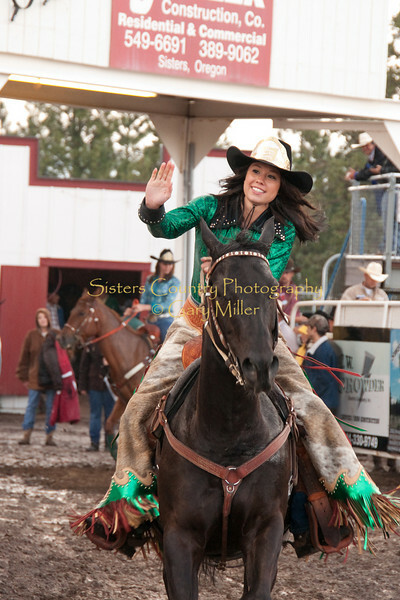 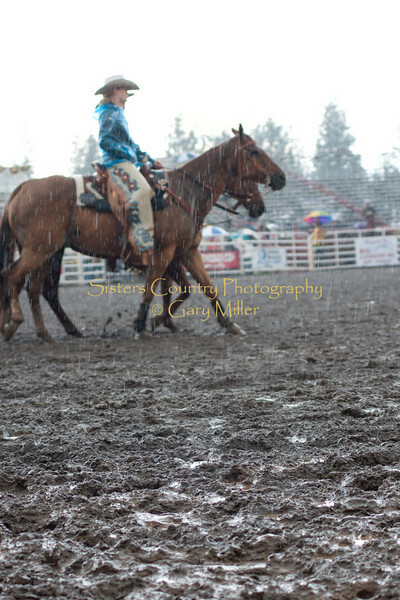 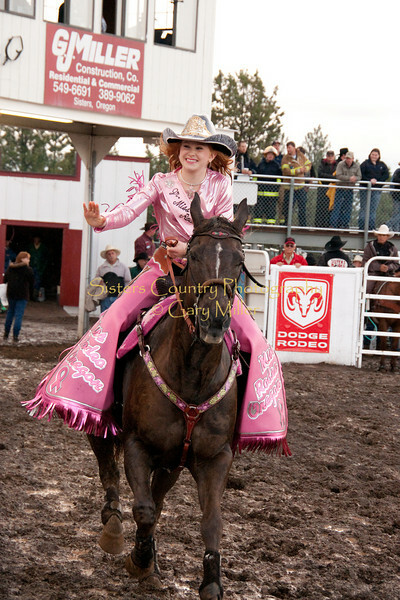 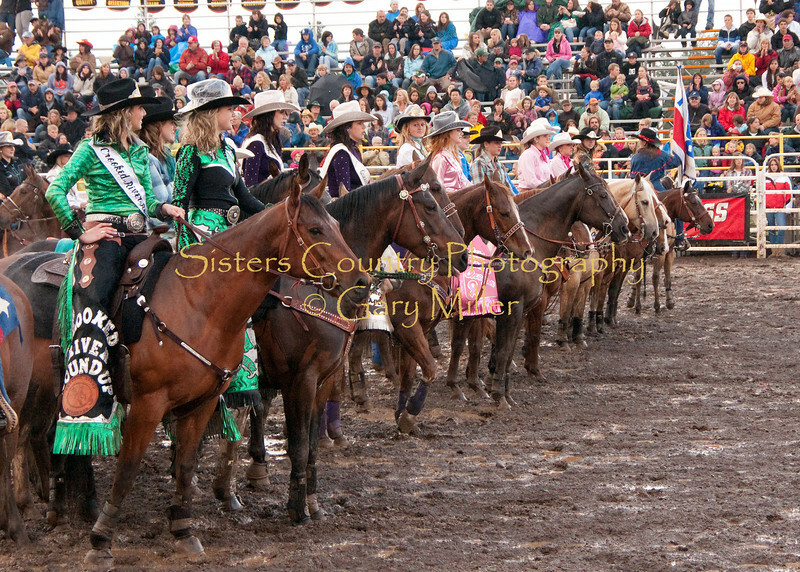 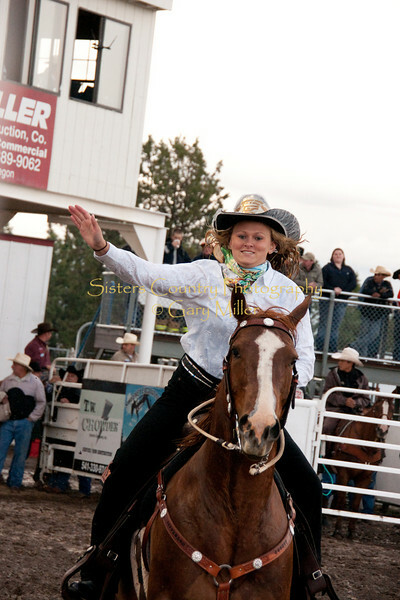 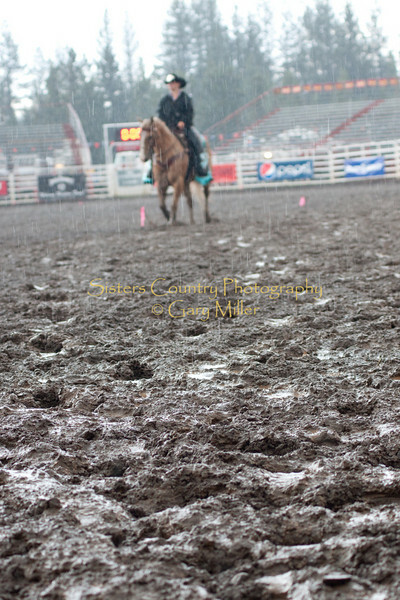 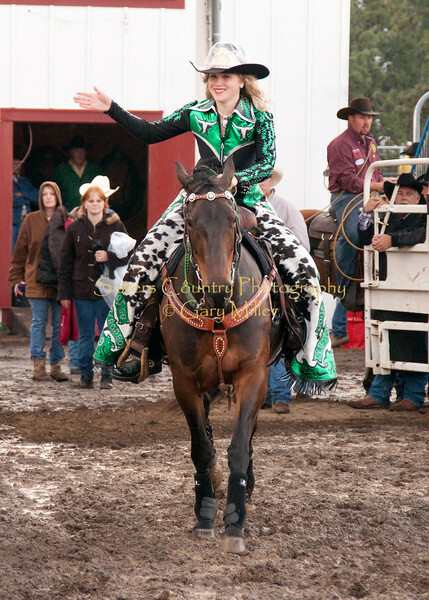 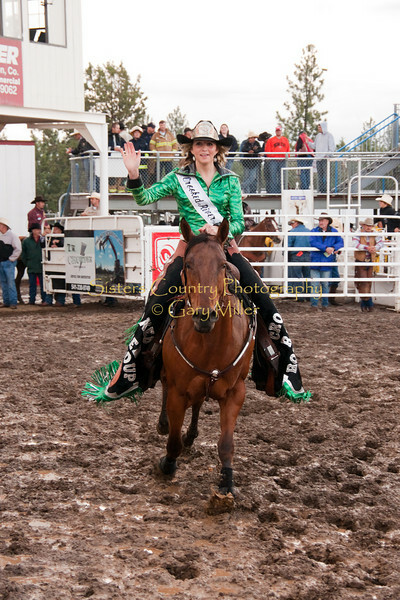 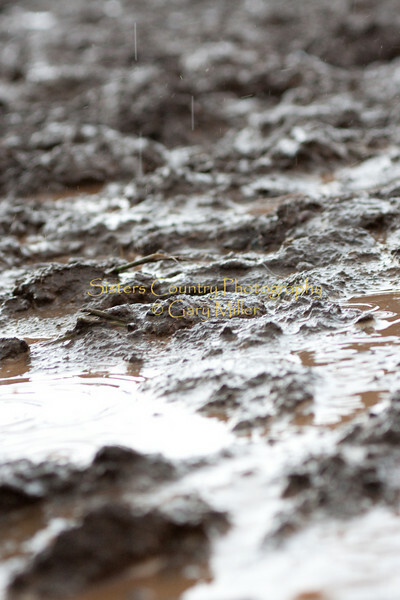 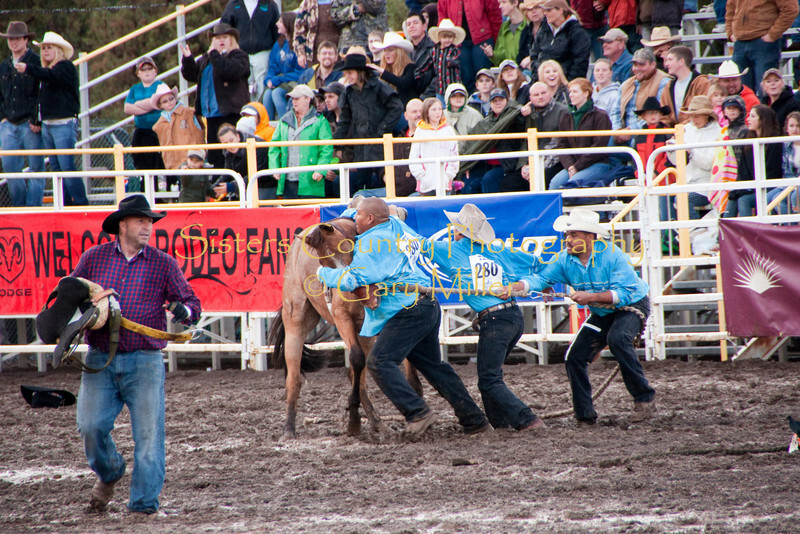 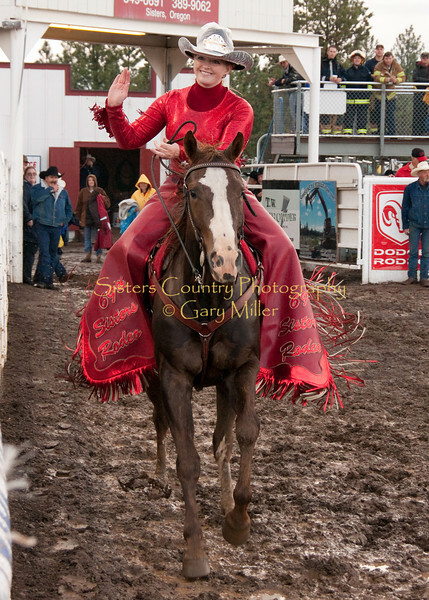 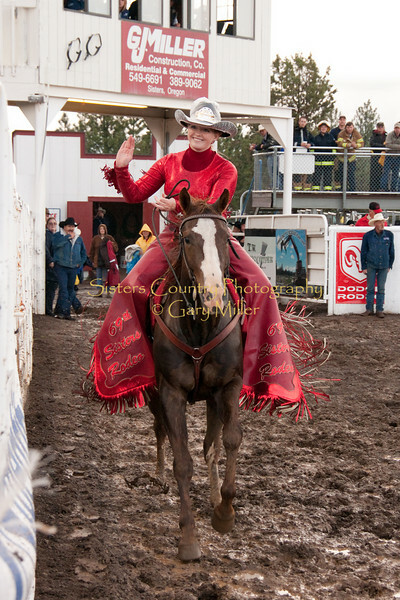 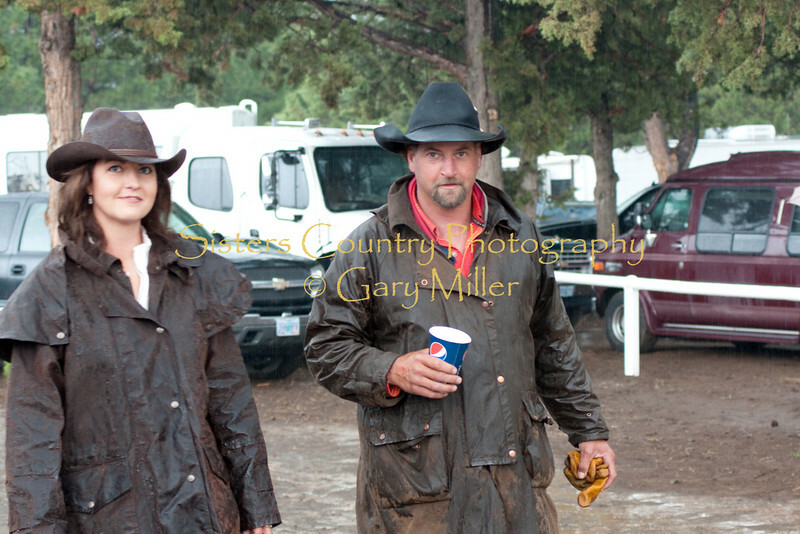 To everyone's delight, an afternoon downpour stopped 5 minutes before show time to kick off a fantastic weekend of rodeo competition in Sisters, OR. 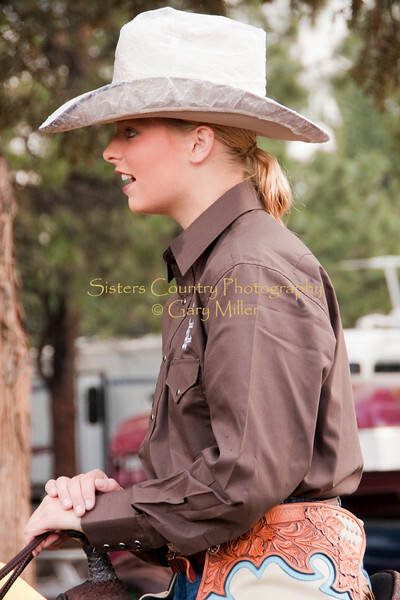 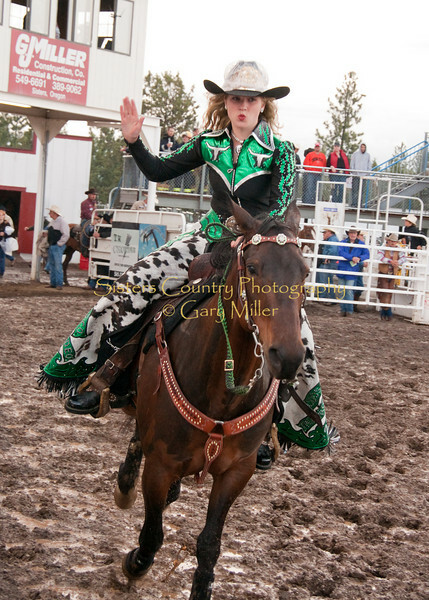 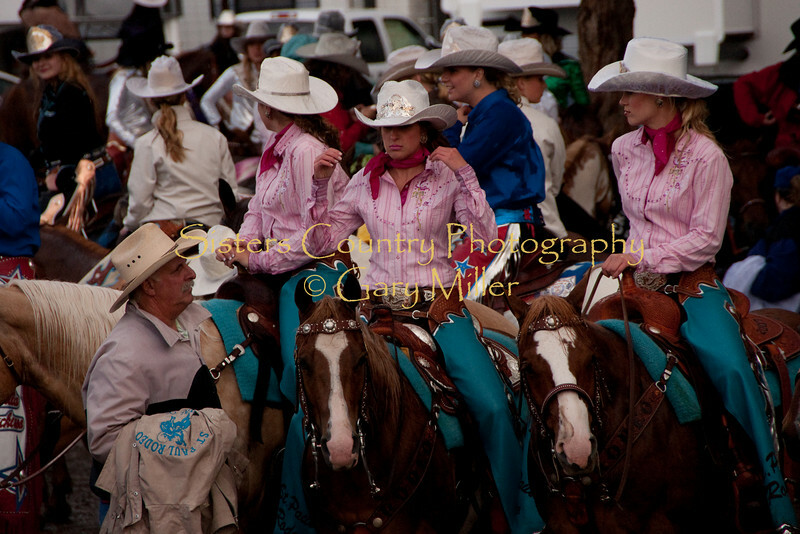 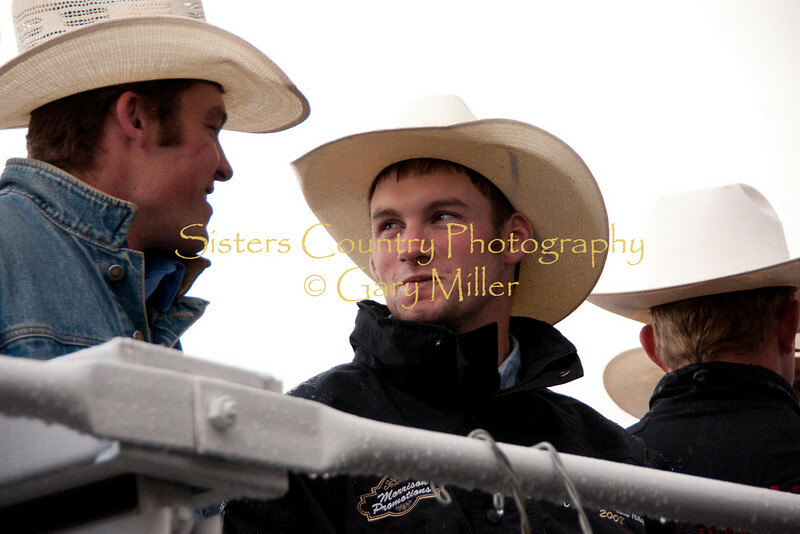 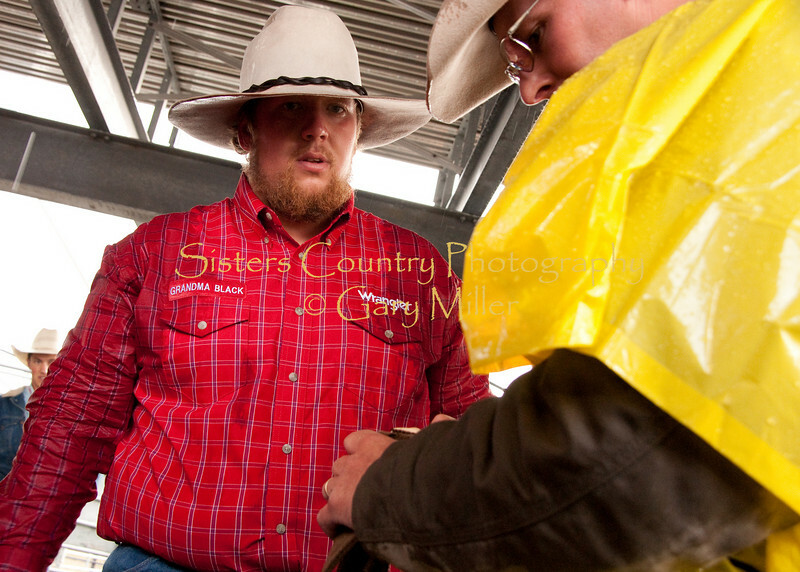 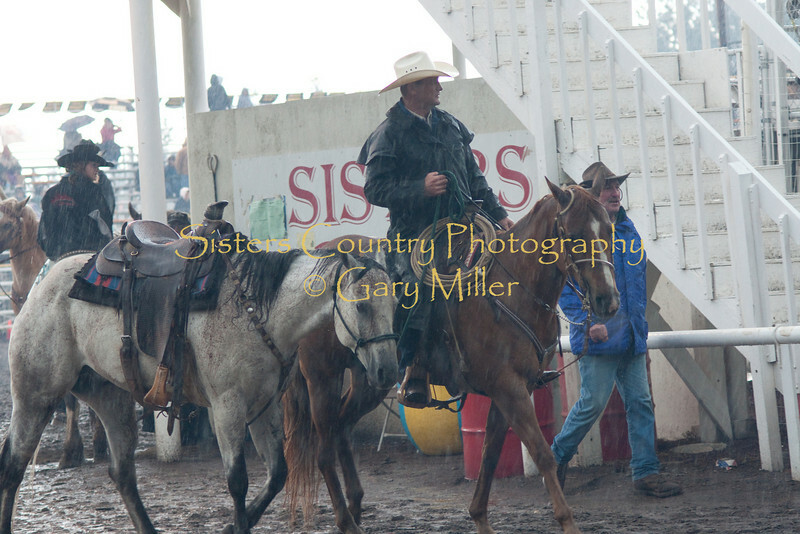 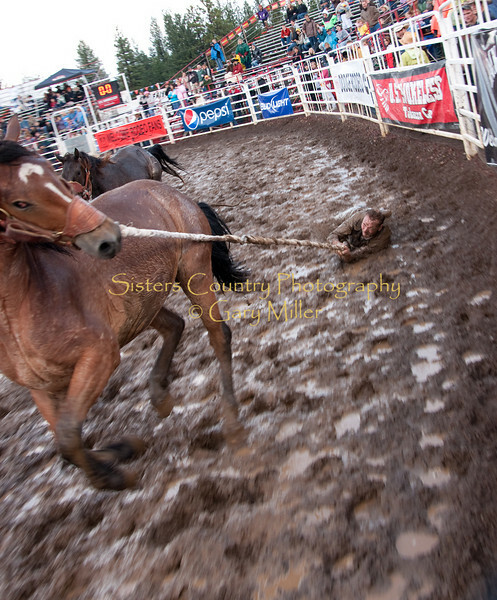 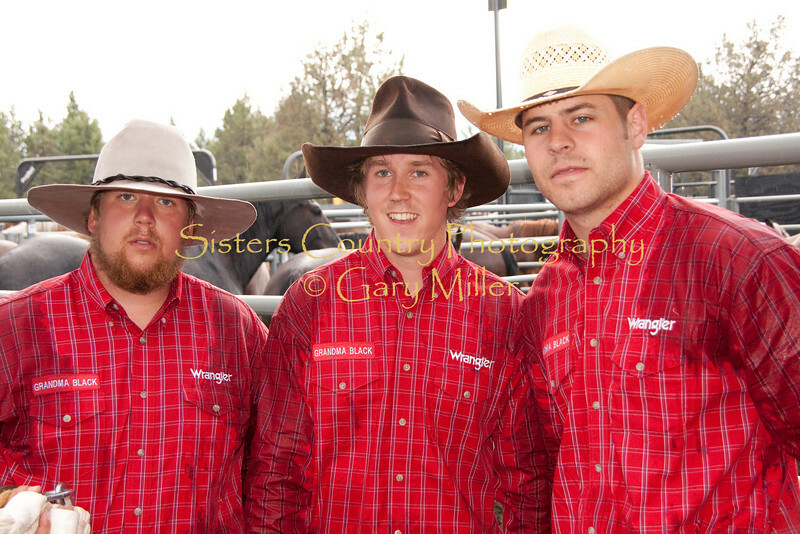 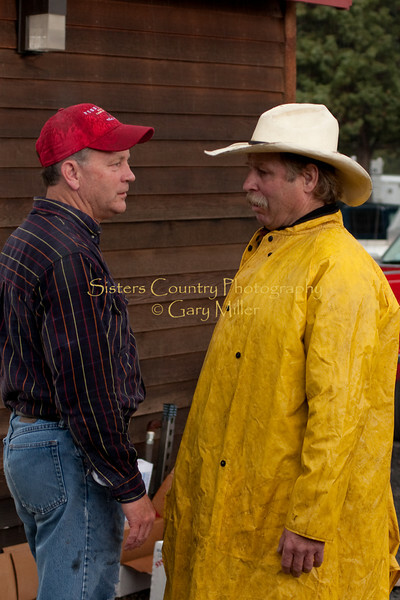 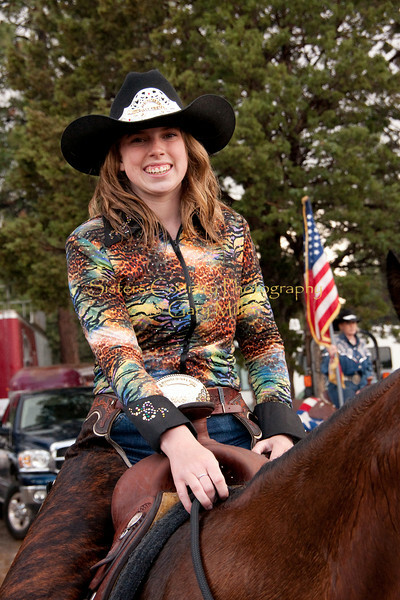 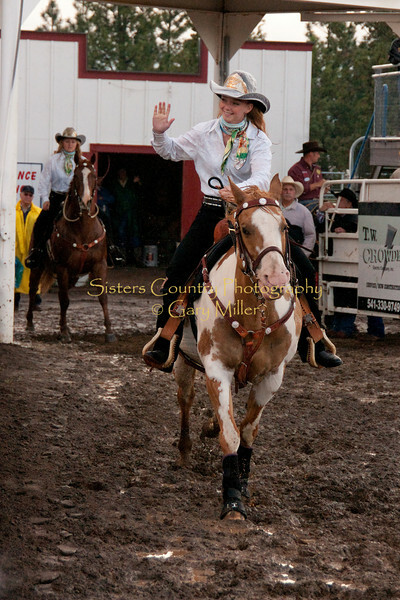 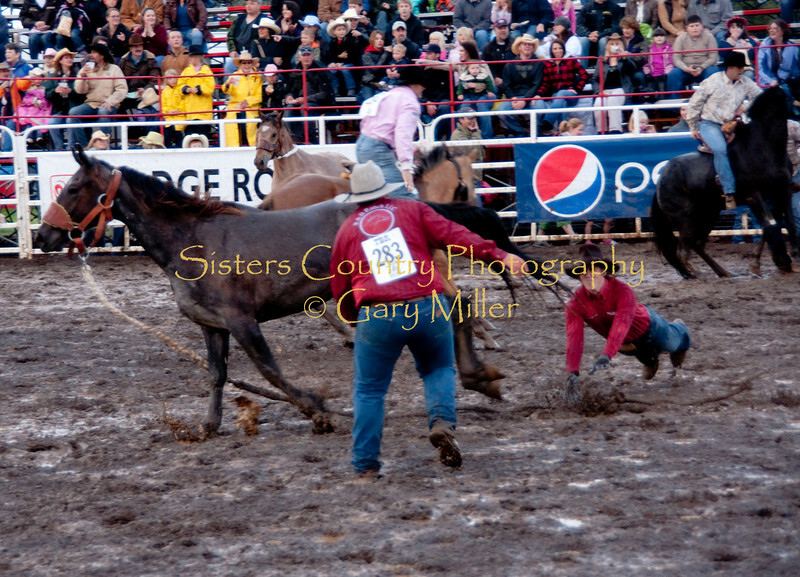 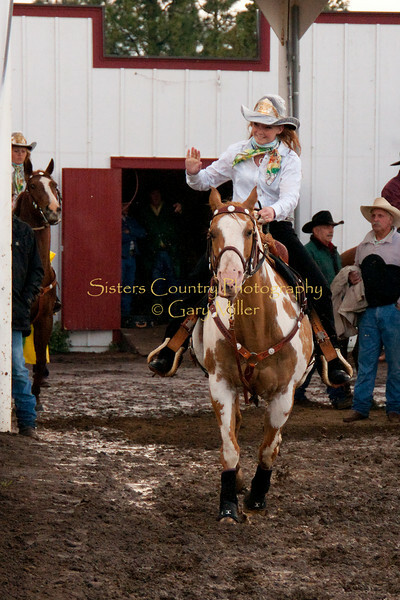 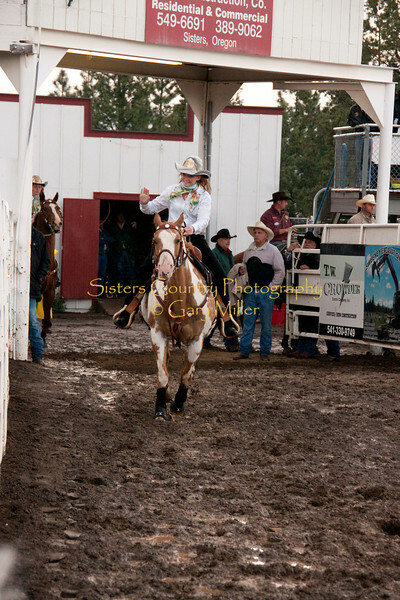 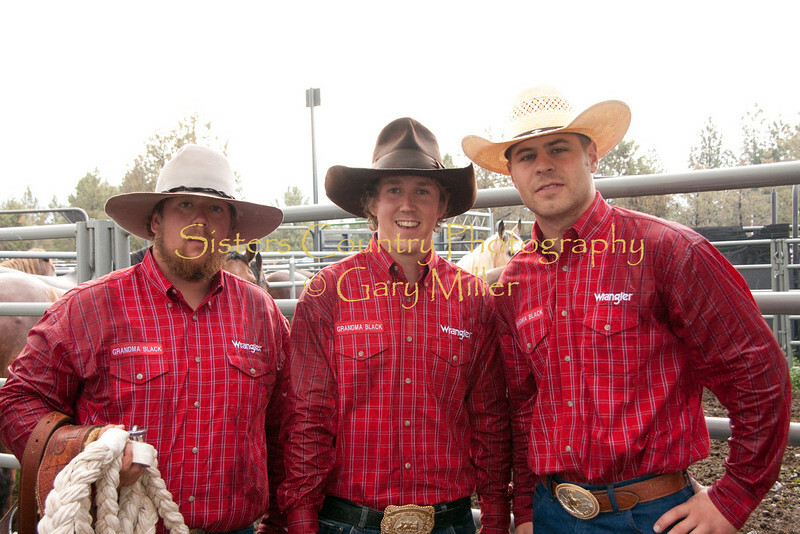 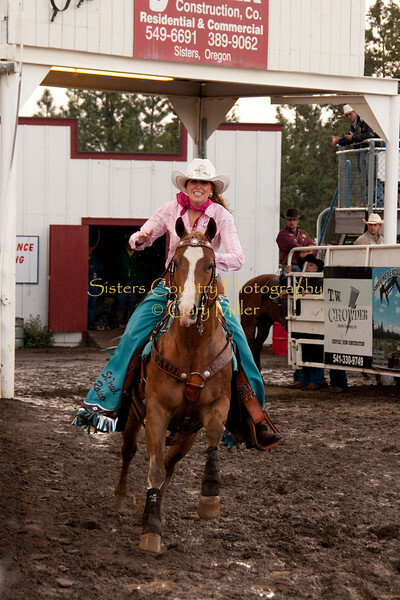 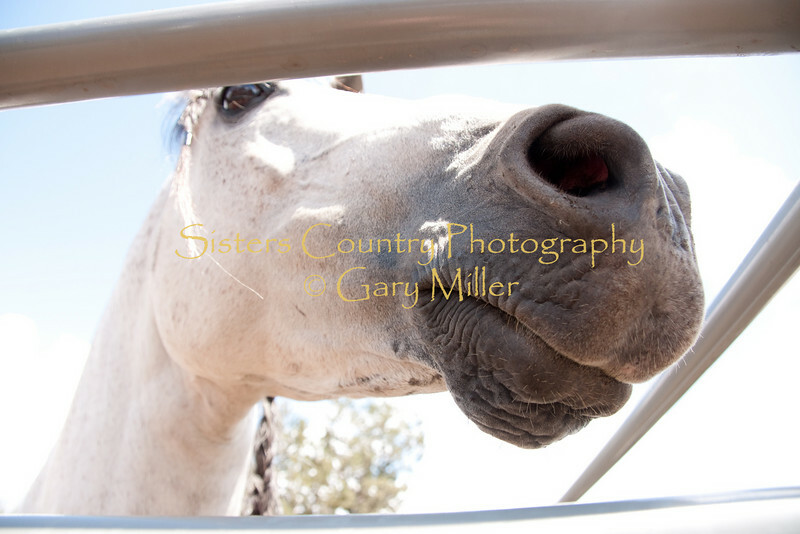 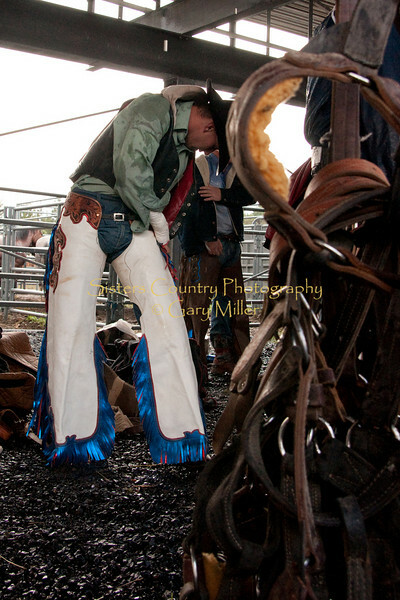 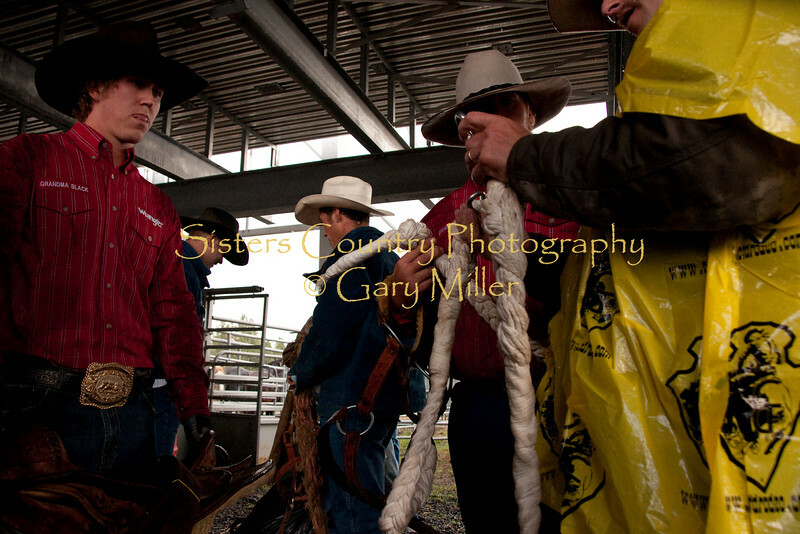 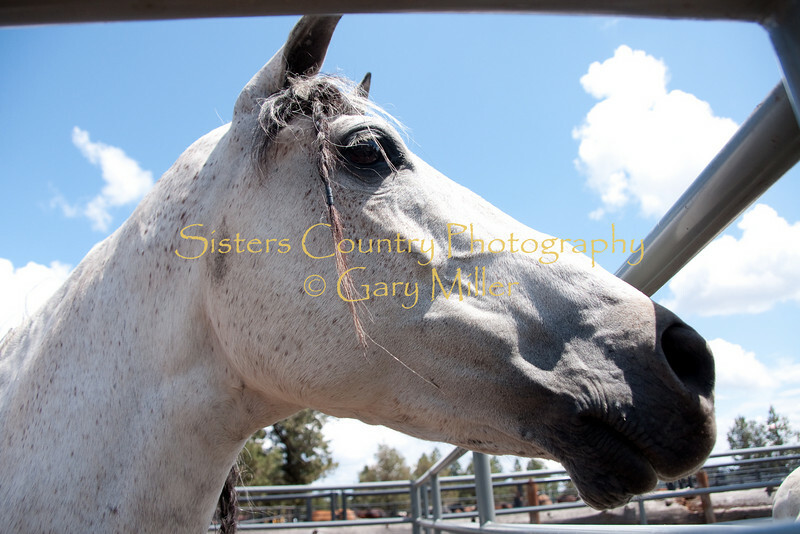 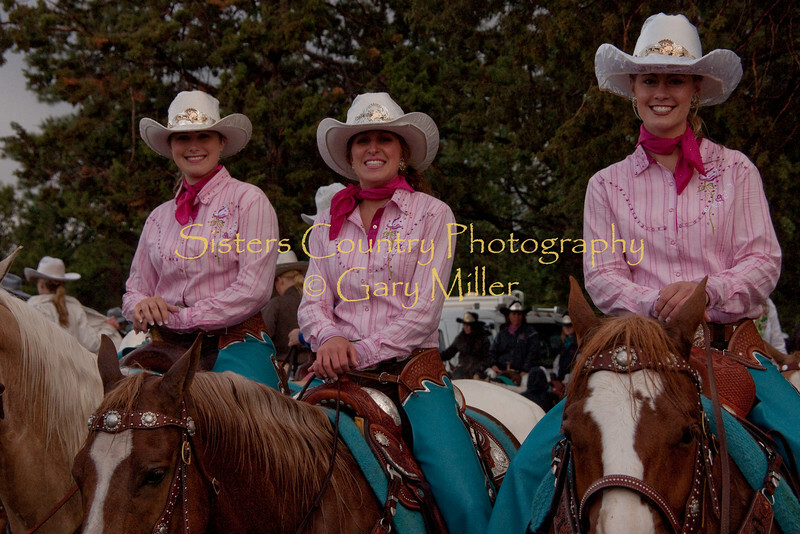 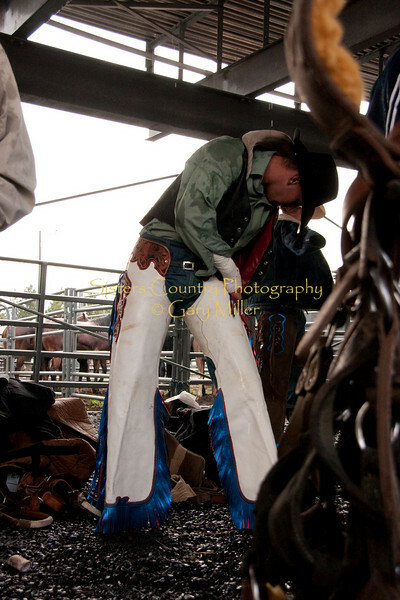 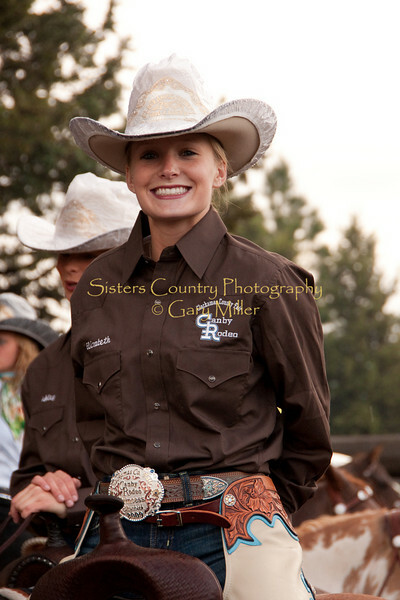 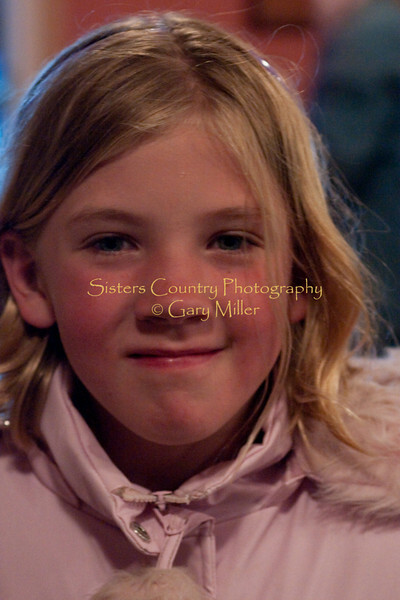 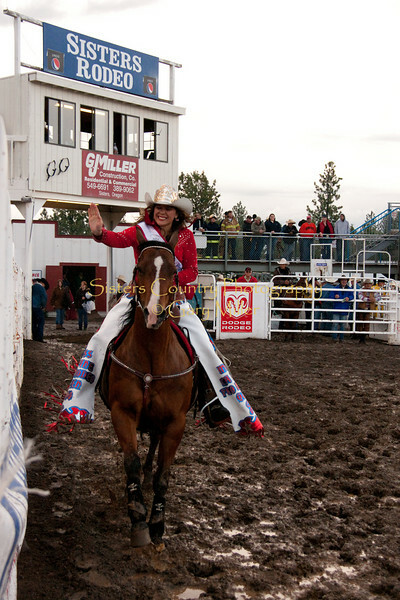 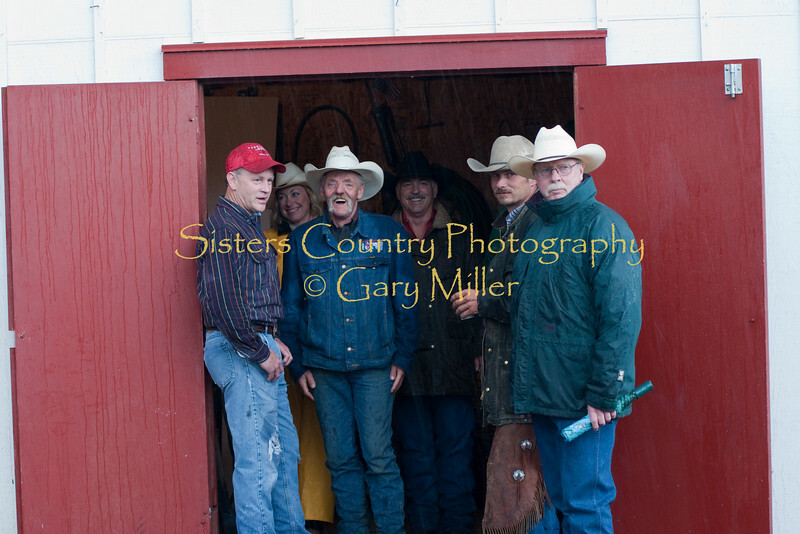 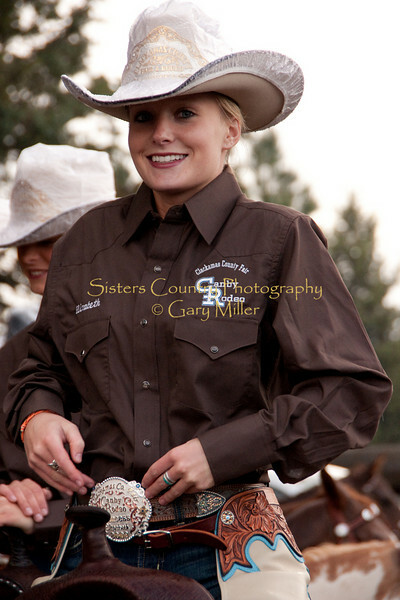 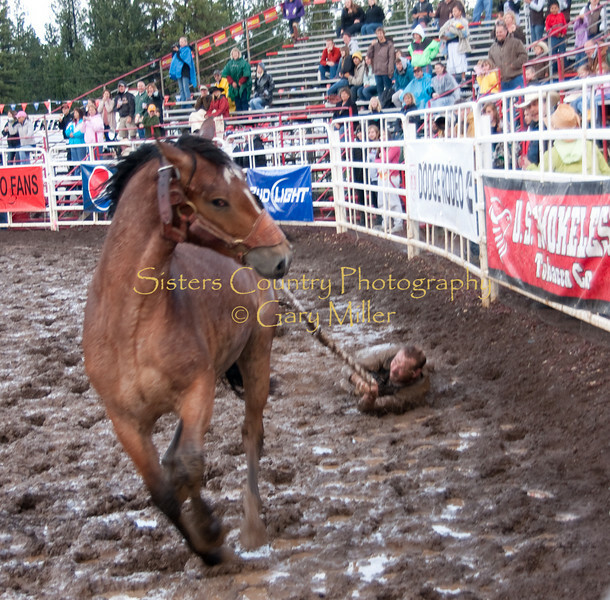 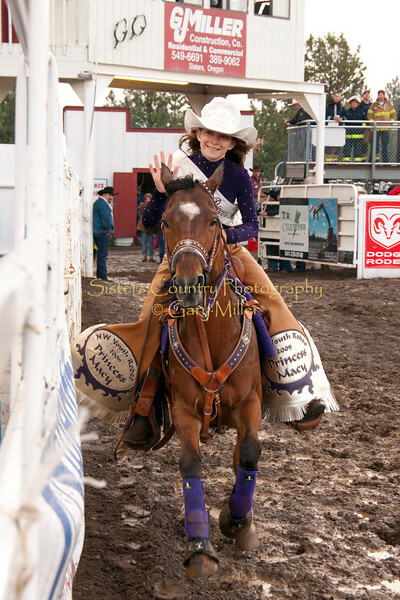 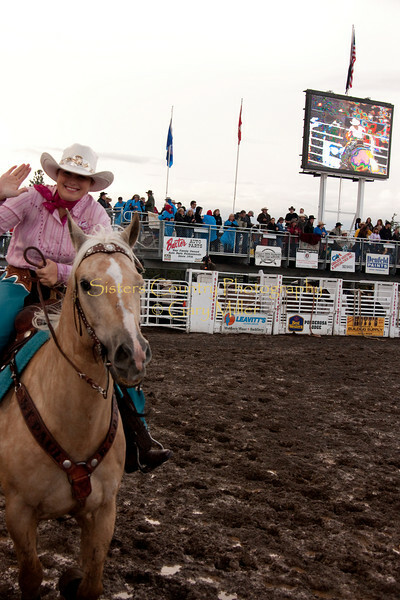 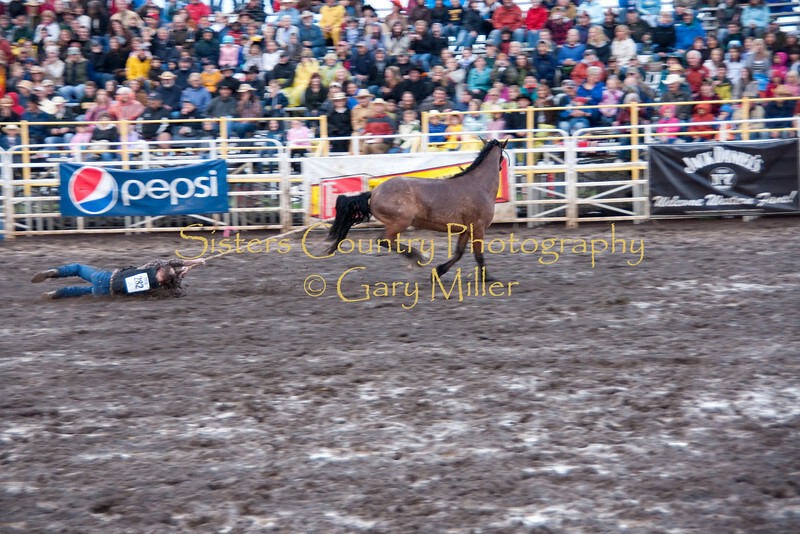 The photography here represents many faces of the rodeo and the people involved. 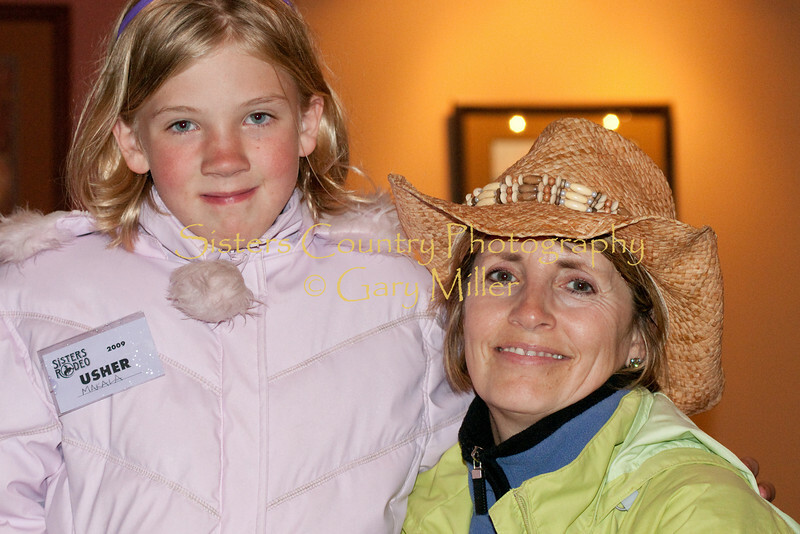 Prints of all photos may be ordered from this site and many photos of the pictures have been placed here for this purpose for volunteers, attendees and participants.